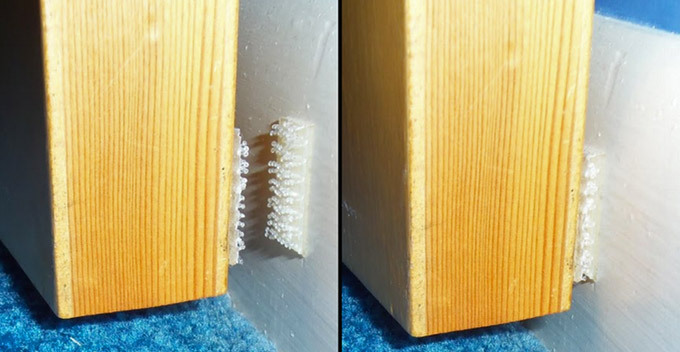 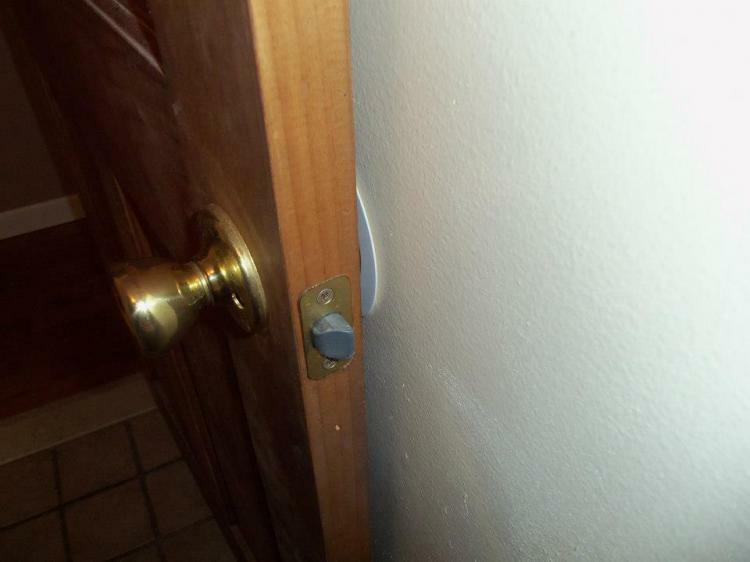 With probably one of the best product names in existence, the Knob Gobbler is a device that not only protects your doors from damaging your walls when you open them, but also gives you more room when your door is open by having the doorknob go directly into the wall instead of stopping at the wall. 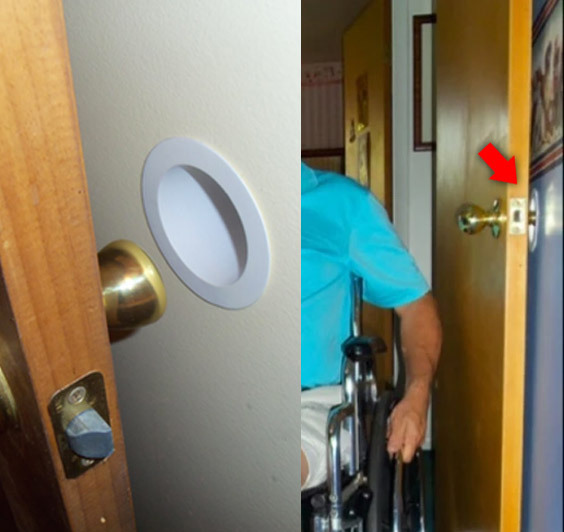 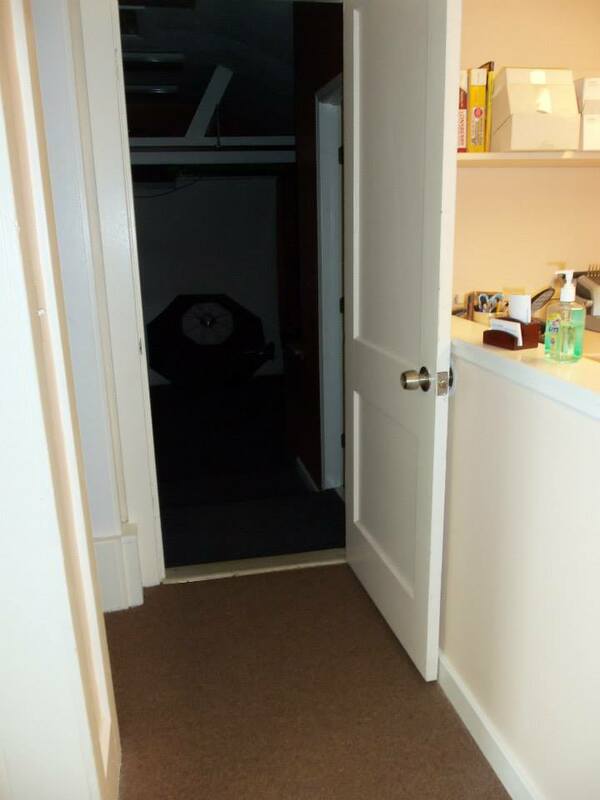 The Knob Gobbler gives you just a few extra inches of room when your door is open which makes it great for people in wheelchairs, elderly people using walkers, moving large furniture without having to take the door off of its hinges, or maybe you just had a few too many cheeseburgers that day. 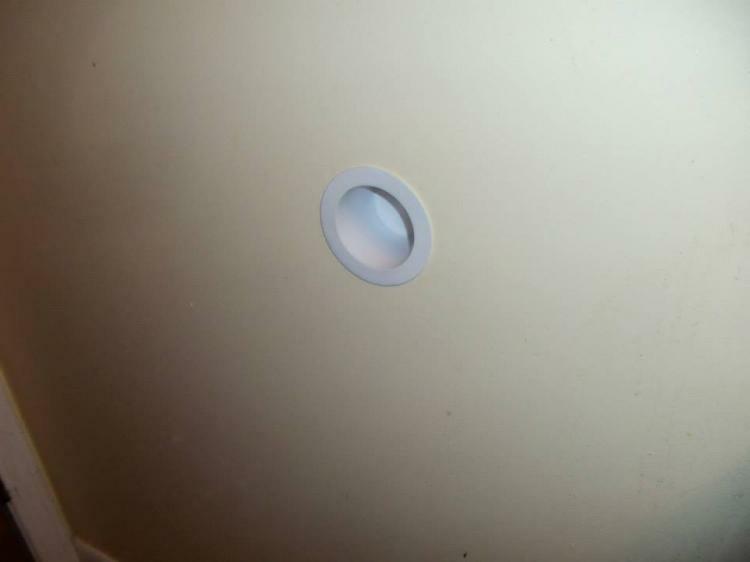 Plus, you know... the name Knob Gobbler just has a certain ring to it. 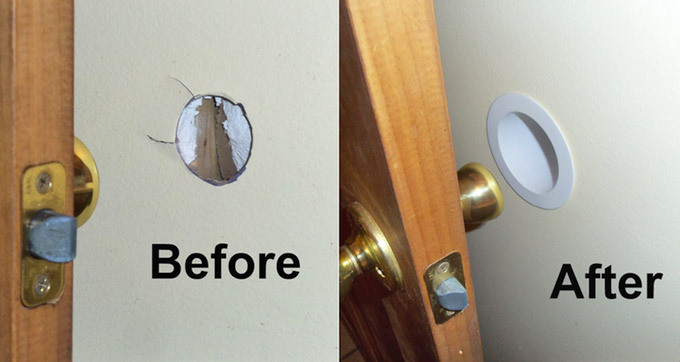 To install the Knob Gobbler simply place the Gobbler onto your doorknob to see where on the wall you will need to drill, you will then need to drill a 3 inch hole into your wall and clean the area of any and all dust and particles. 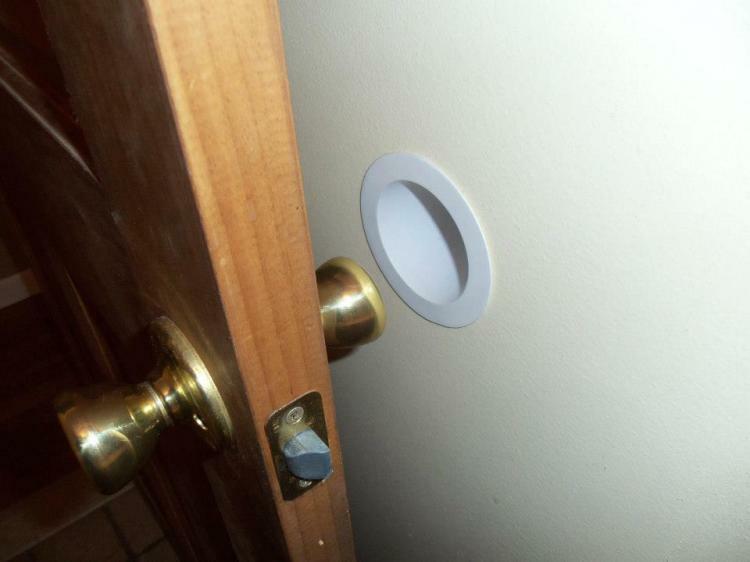 Then, apply two way tape on the back of the Knob Gobbler and insert it into the wall. The Gobbler also comes with Velcro strips that you can place on the bottom of your door so that your door will stay open once gobbled, which makes it great for windy days where you doors slam shut. 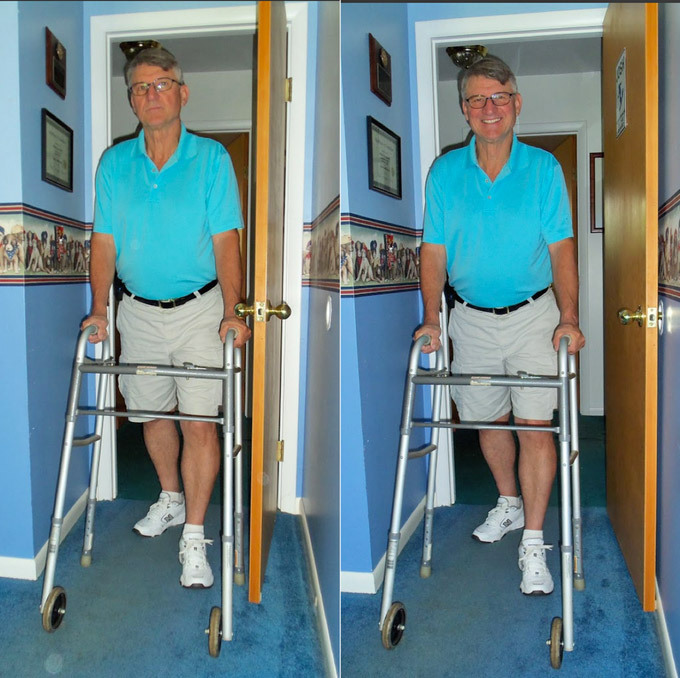 Once all of these steps have been completed, consider your knob gobbled. 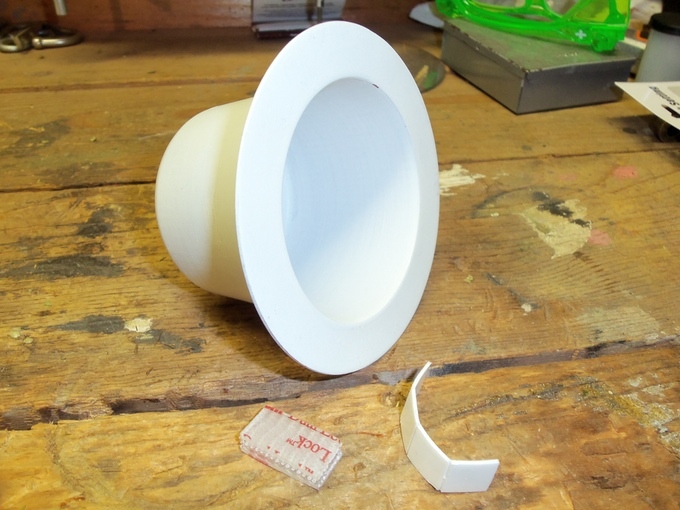 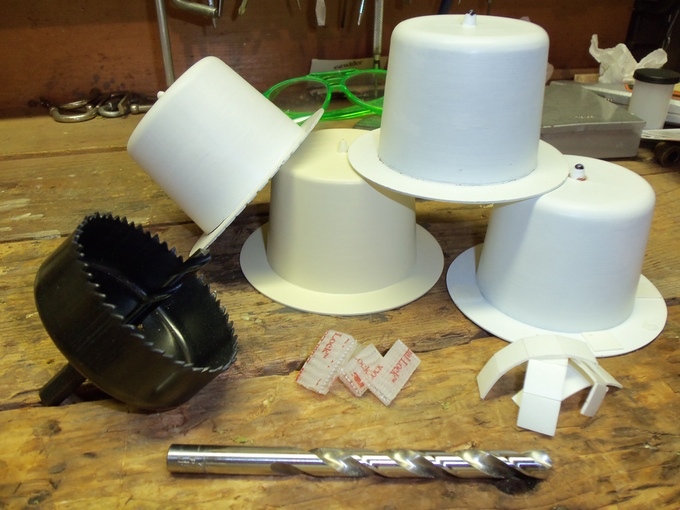 The Knob Gobbler is made in the USA from a soft white polyethylene thermoplastic, will repair wall damage caused from doors slamming against it, since you'll be taking a big hole out of it anyway to install the gobbler, and comes in packs of 1, 3, 4, 5, 6, 10, and 13 gobblers, with options to include a three inch hole saw, Velcro door catches, and a 3/8 jobber drill bit for stud removal. 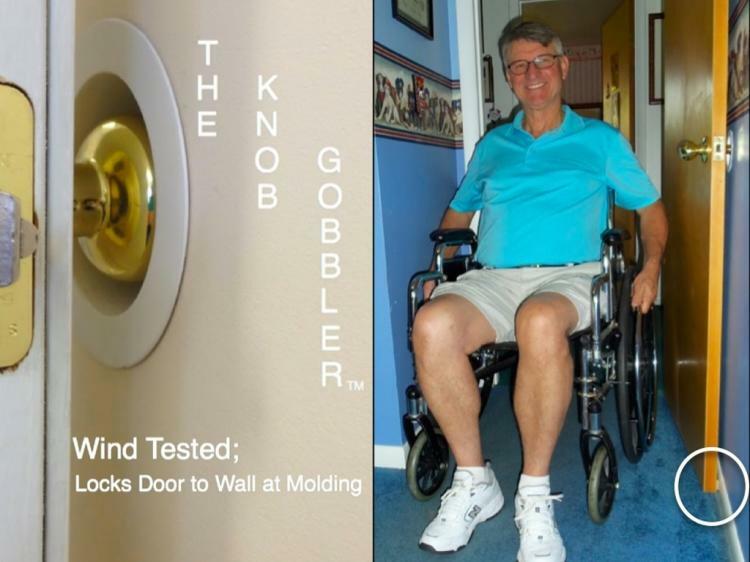 The Knob Gobbler is currently in a funding phase on Kickstarter with an estimated delivery date of January 2016, so go reserve yours now, and be sure to check out the Knob Gobbler in action via the video below which includes many action shots of knobs being gobbled. 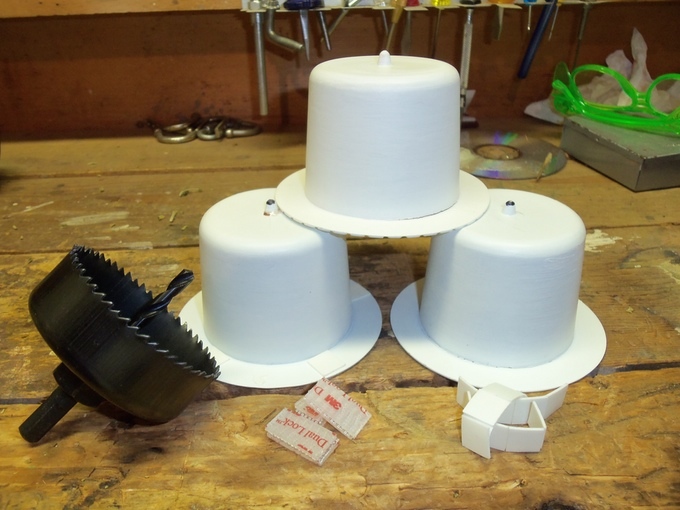 Check out the knob gobbler in action via the video below.